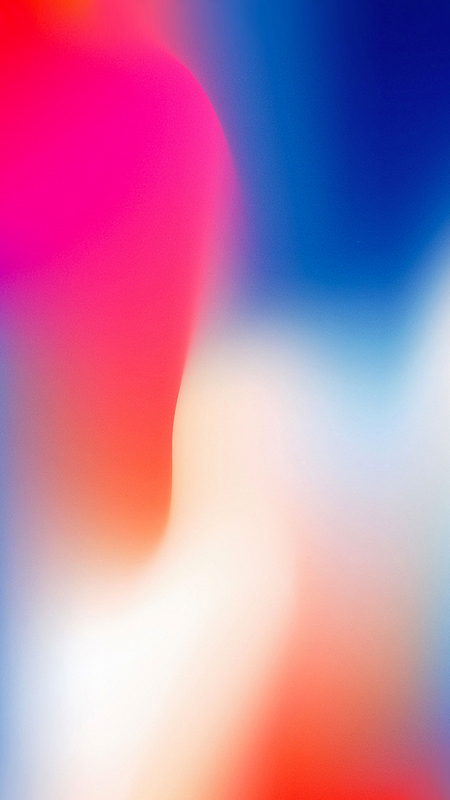 Alongside the release of iOS 12.1.4, which fixes the Group FaceTime bug, Apple has also released an updated version of macOS 10.14.3 which addresses the same bug. 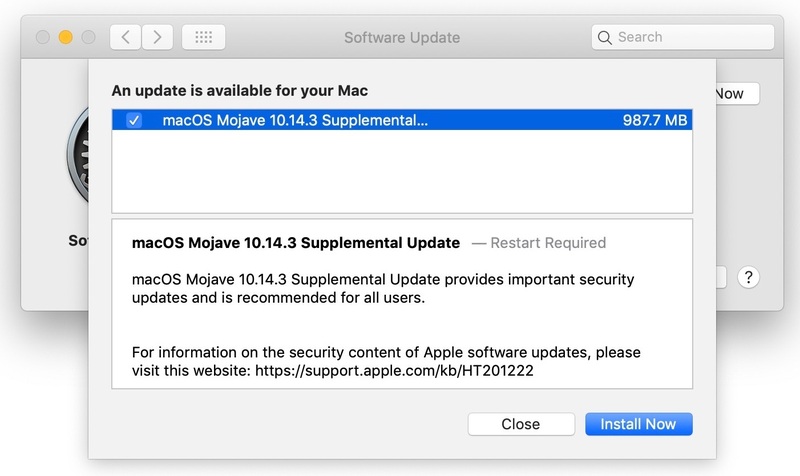 The macOS Mojave 10.14.3 update can be installed by clicking the “Software Update” icon in the System Preferences app. 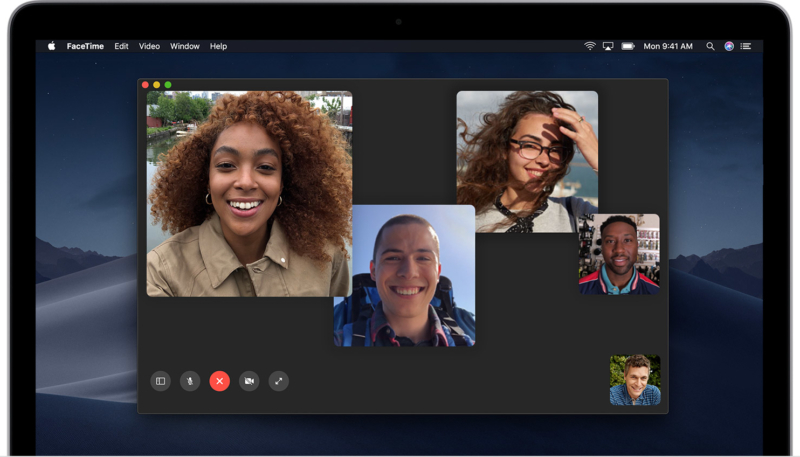 The new version includes a fix for the Group FaceTime bug hat allowed a FaceTime caller to monitor audio and video from a call recipient, even if they did not accept the FaceTime call. 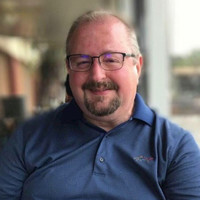 The update also includes a fix for an issue a security audit of the FaceTime service uncovered with Live Photos.